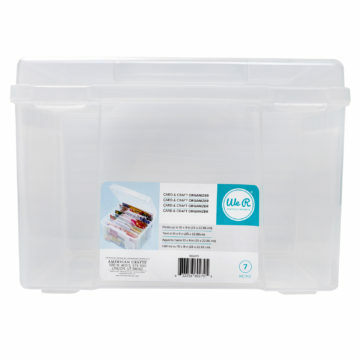 An affordable and convenient storage solution. 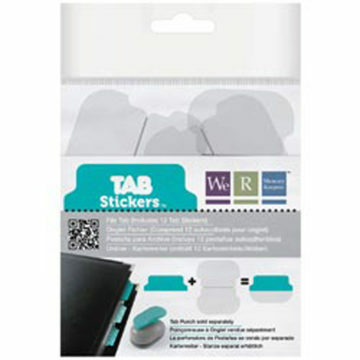 Easily store your dies in clear zipper puches with a magnetic backing. Just the thing for customizing your gift or event! 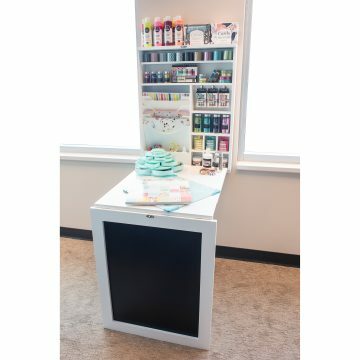 Store your dies with convenience and ease. 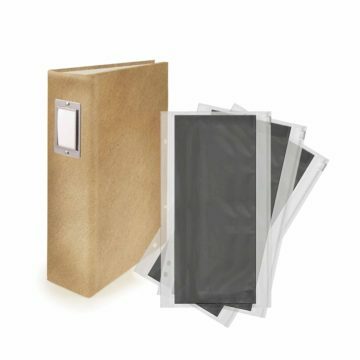 This package contains three 12×6 inch magnetic zipper storage pouches.